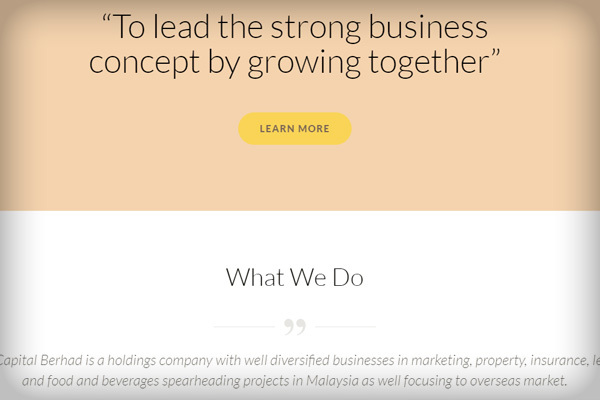 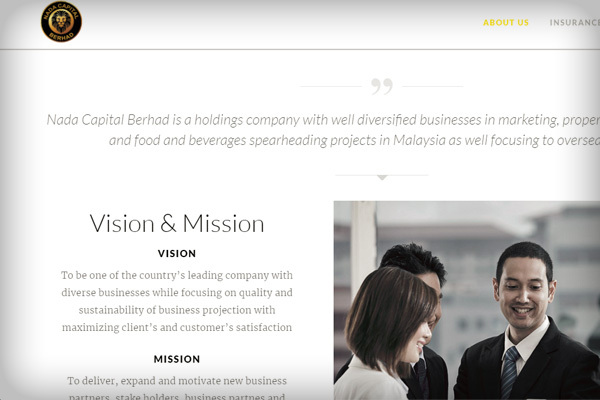 Corporate website for Nada Capital Berhad, a company with well diversified businesses in marketing, property, insurance, leisure and food & beverages. 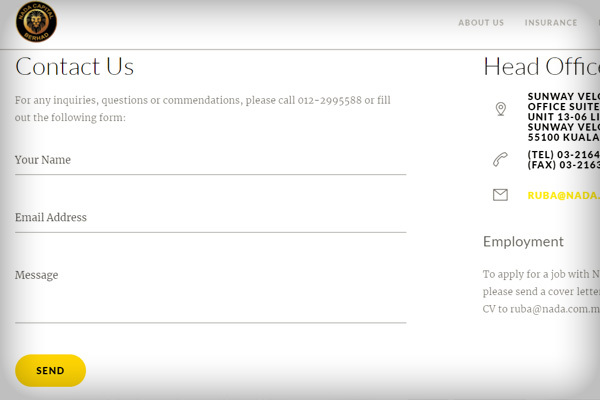 The website uses a minimalist one-page design, with some cool loading effects in place. 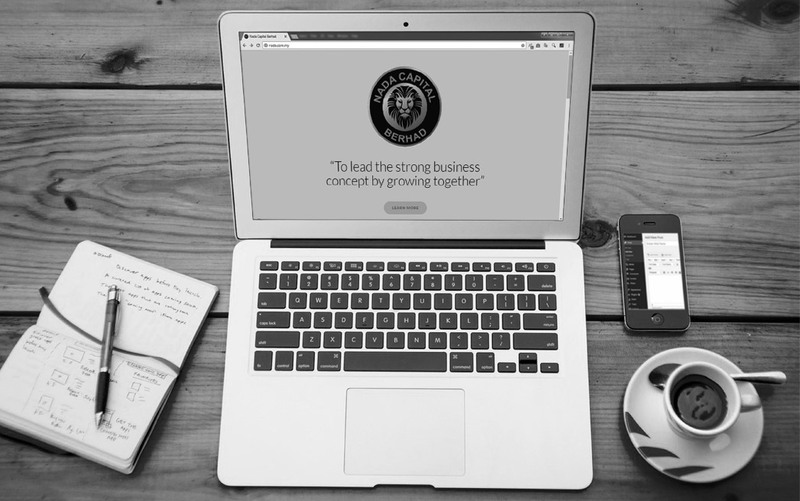 The website is currently active.